Autumn has just begun and it is a great time to visit the island. Jersey’s woodlands come to life in an array of colour and lots of other activities add to the seasonal celebration. 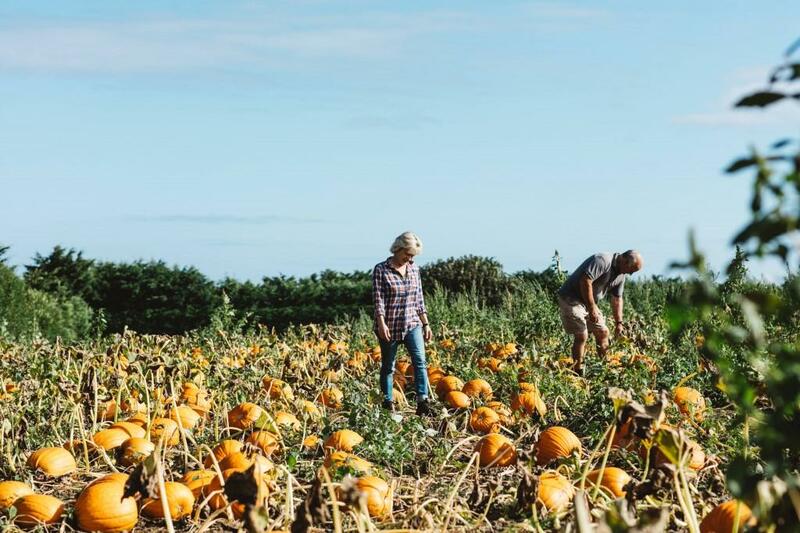 If you are looking at going on a Jersey holiday in autumn this year, then there is plenty of rich season produce to indulge in and plenty of great festivals and events you can enjoy during this time of year. This five-day literary festival features local writers and other wordsmiths from across the UK showing off their work and is a celebration of the islands literary history, which can be traced back to the 12th-century Jersey-born poet Wace. There are also poets and performers in attendance, a schools programme, writing workshops, competitions and more. 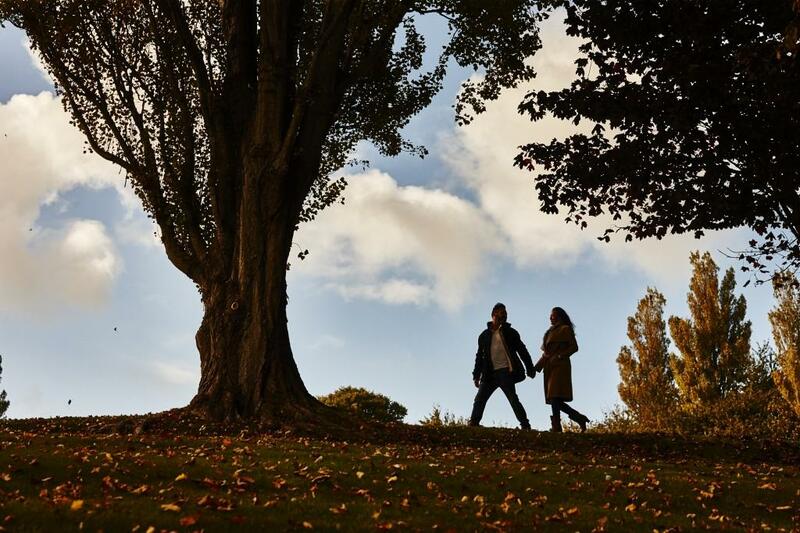 Acclaimed novelists John Boyne and Stef Penney will be in attendance and food-blogging sensation Ella Mills and Grazia agony aunt and writer Daisy Buchanan will also be at the Festival of Words. For the whole of October and start of November this famous Channel Island food festival sees local restaurants across both Jersey and Guernsey create special, all-inclusive menus for a fixed price. This is why the Tennerfest event is one of the islands most famous events as menus can start from just £10 with £12.50, £15.00, £17.50 and now £20 options to allow restauranteurs to offer you a wide range of foods. If you are a huge foodie, then visiting Jersey during the Tennerfest festival is a great idea! La Faîs’sie d’Cidre is a great event as it brings communities, artisans, local producers, volunteers and cider experts together. 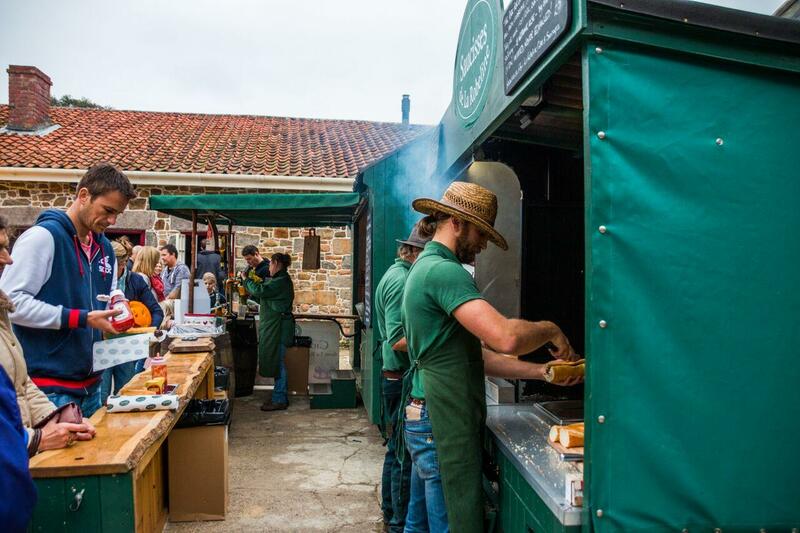 Although the main aim of the festival is to celebrate Jersey’s rich heritage of cider production, it is not all about the cider as you can listen to live music and watch entertainers and dance performances. There is also a range of creative activities to take part in and lots of food to enjoy. 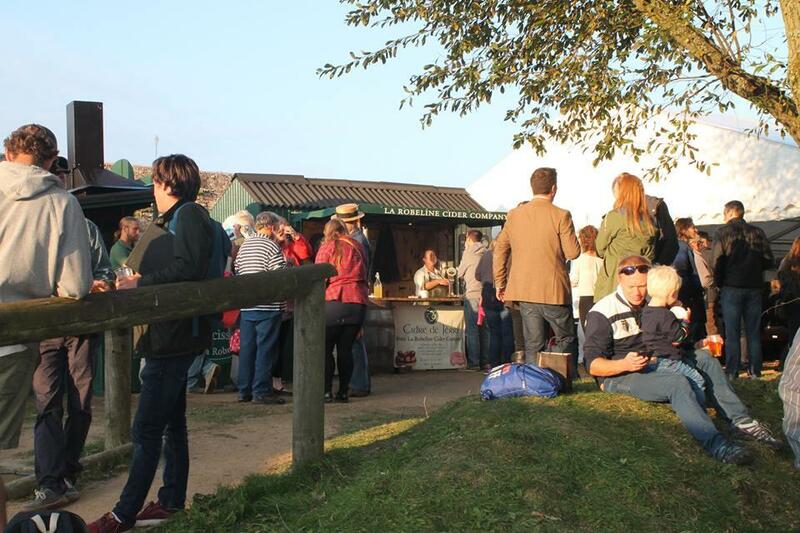 The Hamptonne Country Life Museum, which is where the festival is held, will be a hive of cider activity and you should certainly join in on the fun. This year’s Roberts Jersey Rally has 75 entries and will be hosting a round of the R.A.C. Historic Asphalt Championship which is a UK rally championship. The event has a long-standing history as the first race was held over 80 years ago, although the roots for the modern rally date back to 1977. Speaking to the Roberts Jersey Rally website, world-class navigator Nicky Grist, who has previously taken part in the race, says, “I was surprised at the toughness of the event; the course is very narrow with dangers everywhere which meant we had to keep it very tight and smooth. The National Trust for Jersey’s annual Black Butter making event is a real community affair with all ages welcome and it is free to attend! The festival celebrates the islands rich black butter history, which dates back to the 1600s when 20% of Jersey’s arable land was made up of orchards. If you eat with the seasons your food will generally taste better and in Jersey there is a lot of local produce that is grown, caught or reared during the autumn period. Visit Jersey highly recommends you try tomatoes during the autumn season as the mild climate and high light levels means they boast a rich and sun-ripened flavour. Tomatoes are known to not travel too well, but with growers just up the road you don’t have to worry and can enjoy the tastiest of tomatoes. You can pick up the tomatoes from the islands market in St. Aubin. While the orchards are now more scattered around the island, apples are still produced on the island. During autumn the island’s Chisel apples are used to make cider and you can try Branchage cider from La Robeline or La Mare Vineyards. These two local ciders can be sampled at pubs, restaurants and shops across the island. With Halloween just around the corner you can expect to walk past fields full of pumpkins during autumn. Being a key part of the island’s autumnal harvest you can expect to see them on restaurant menus across Jersey. If you are staying in Jersey over Halloween you can easily buy some pumpkins to celebrate the event during your family holiday. This entry was posted in Jersey Events and tagged Autumn In Jersey, Jersey. Bookmark the permalink.